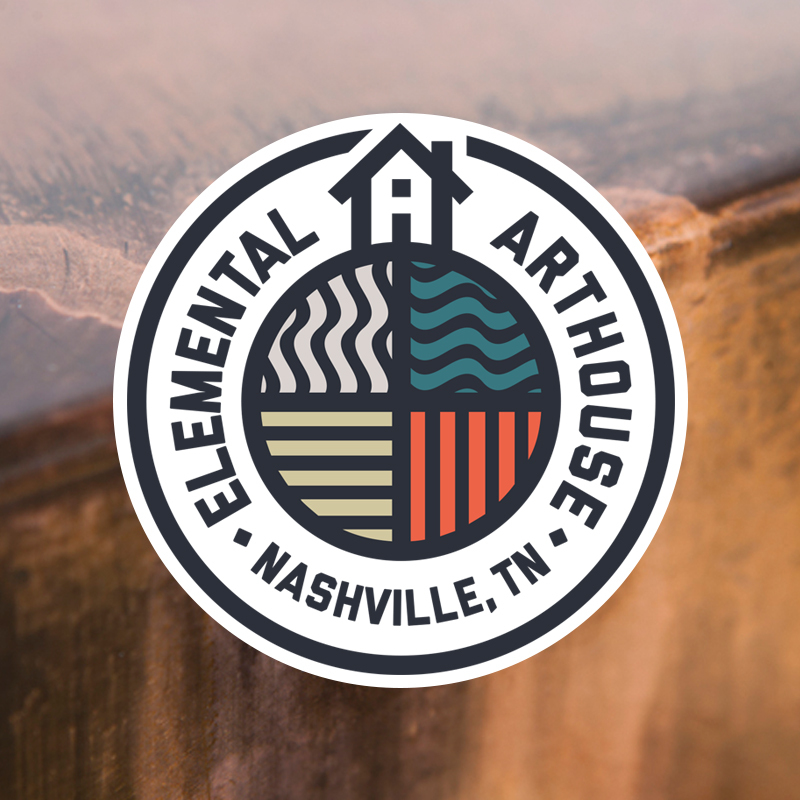 Elemental Arthouse is an awesome workshop in Nashville that handcrafts custom signs, marquee letters, furniture, metal art, metal counter tops/bar tops, fire pits, handrails, gates, and much more for customers all over the US. 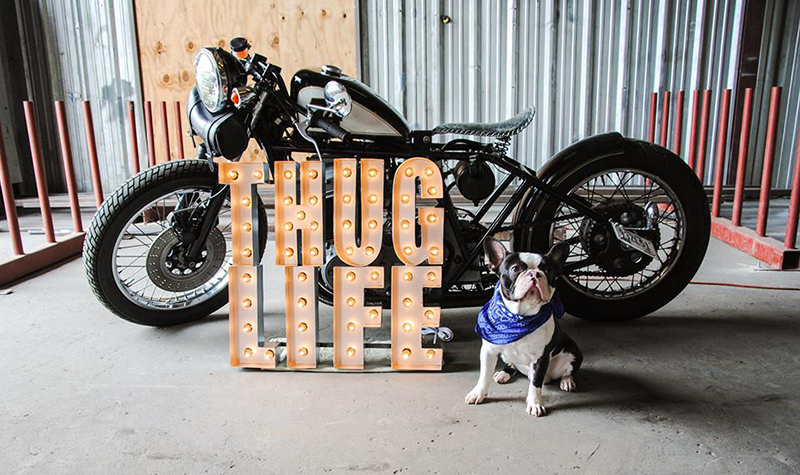 When they asked me to make them a logo I happily obliged. You can learn more and order products on their website.